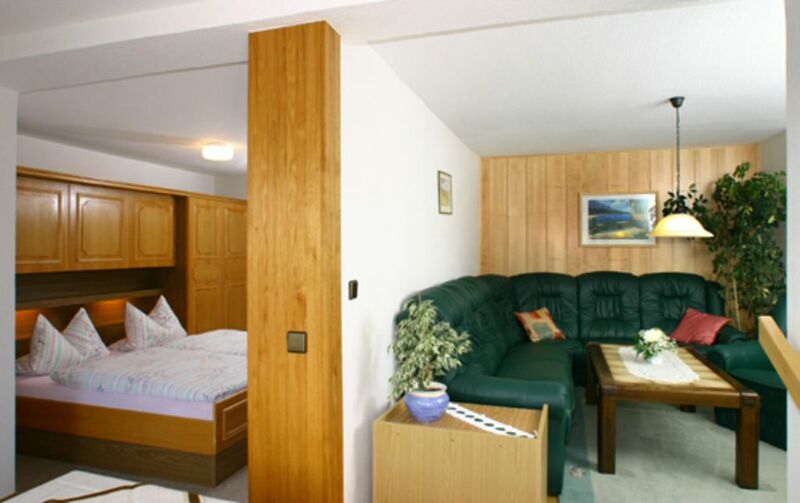 Apartment - Guest and Pension House "In the Hofreite"
A house in a family atmosphere. Large sun terrace with sun loungers and seating. Delicious drinks and Krombacher Pils. Car parking in front of the house. Our rooms are Non smoking rooms; Balcony and terrace are available as alternative available. Animals are not welcome here.